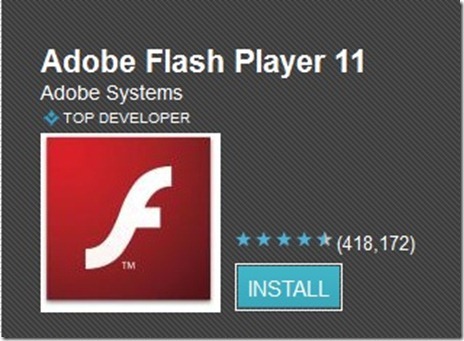 As promised, Adobe delivers an update for their Adobe Flash Player to version 11.1.112.60 which brings support for all Android 4.0 Ice Cream Sandwich devices. There are no bug fixes included in this version, no security patches, nothing, only support for Android 4.0 ICS OS like the company promised us a few weeks ago. got a device running a custom ROM with the latest OS from Google hit the Android market and check for Adobe Flash Player 11.